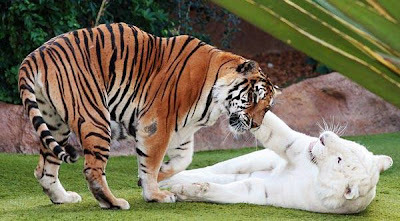 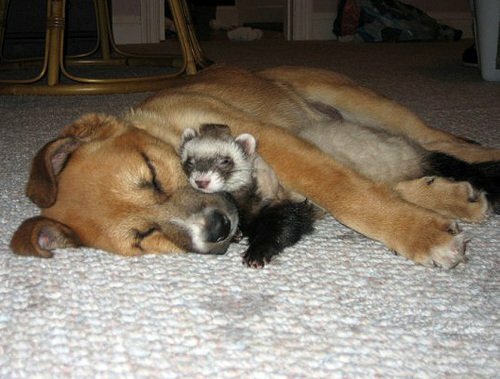 Animals on their own can be cute, but there's nothing cuter when animals interact with each other! 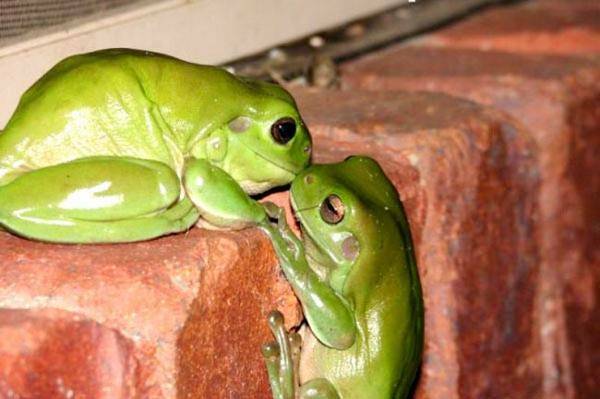 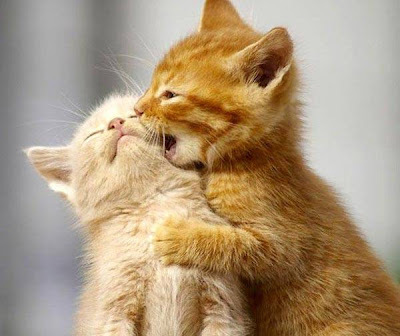 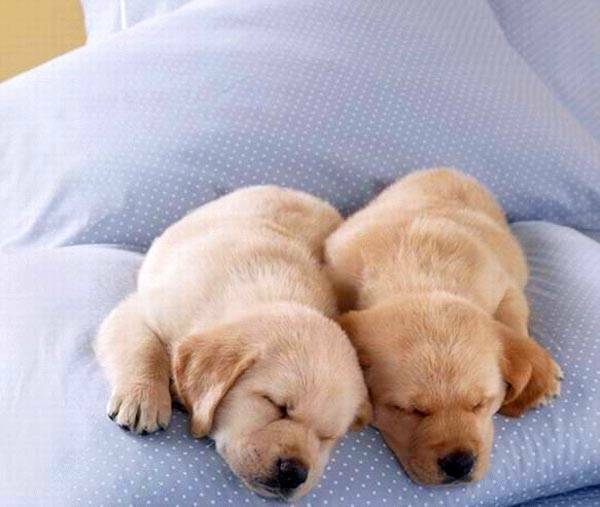 Call it Love or whatever, but you can't deny that these animals are uber-cute and just makes you go awww!! 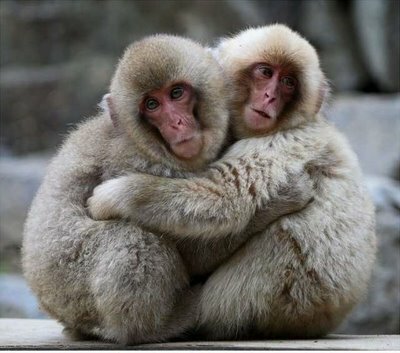 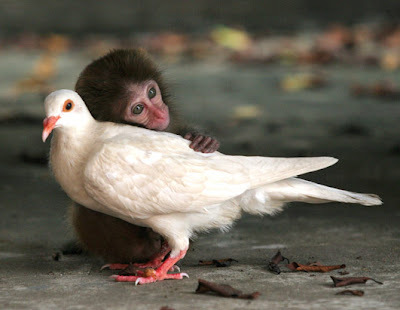 For some reasons monkeys seem to show the most affection, there are so many monkey animal love images on the internet- haha!! 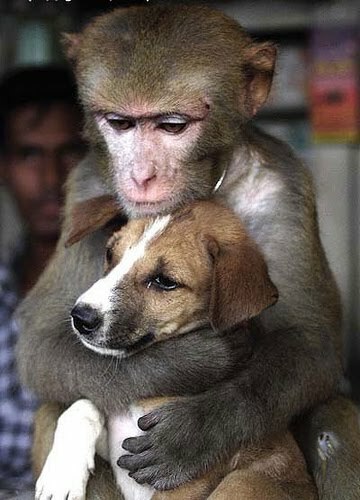 Anyway, hope these images below will melt your heart, if not, atleast brighten up your day!